"Do the Events in Boston Make You Rethink Running Marathons?" My little (not-so-little) brother sent me a text yesterday saying, "You are not in Boston, are you?" How cute and sweet of him. He has no idea you have to qualify for Boston, that it is an elite race. He just hears the word 'marathon' and thinks of his big sister. Someone at work asked me, "Do the events in Boston make you rethink running marathons?" It is like asking, Do the events of 9/11 make you rethink flying? Or do the events at Sandy Hook Elementary make you rethink sending your kid to school? Or do other tragic events make you rethink ever going to a movie theater? Or to a gym? Or a mall? Or ever going out in public ever again? Absolutely not, it makes me want to run even more. Because I have a life to live. I can't allow myself to live by fear. Unfortunately, this is the world we live in. My only choice is forge forward guided by my personal faith. Most of all, it serves as a huge reminder on perspective. I have been procrastinating. I have not been running for terrible reasons, because I don't feel like it, or because of minor struggles with things like asthma and allergies. Now I'll remember the ones who gave it their all, and in an instant, it was taken away. How dare I be so complacent with these gifts? How dare I take running (or any physical activity) for granted? I can't even imagine the highs and lows the runners felt that day. How do you balance the triumph of such an achievement with the travesty of the day? This hits really close to home. And today, as my own small personal tribute, I will run my own 5K with Ollie. I will use the time to pray for Boston, the runners, the spectators, the people who were injured, those who were lost, and their families. I will use the quiet time to reflect and be thankful for the gifts that I have. There is a Facebook page for a virtual run event, Runners United to Remember. "This is a virtual run event, which means you can run (or walk) any distance, anywhere and at anytime. It is intended to both honor the victims as well as display an act of unity and solidarity in the running community. 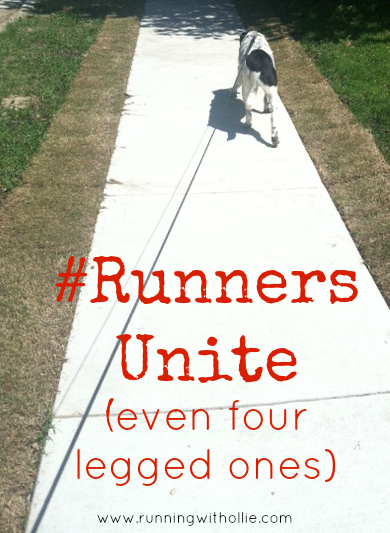 This was an event dreamed up by fellow Runners and you are welcome to invite anyone to join. THIS IS NOT A FUND RAISER. 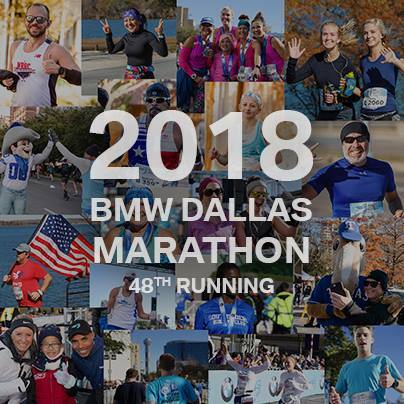 PLEASE be careful of scams (already) of people claiming to be raising money.....Other runners are suggesting to wear a race shirt as well, so if you have one and you'd like to do so that would be great." Runners are tough. The running community is solid, I am proud to be a part of it. My heart is broken, but I know we will prevail. Great post, I too have been asked about if this affects my running. NO not in anyway, in fact it makes me want to run more. I agree - it makes me want to run more! I loved the quote too, I saw it posted multiple times all over Facebook today, I couldn't find a source to credit, but I really liked it. so true. My Hubby is running Chicago and my first thought was I would not be at the finish line, no way. Then I thought about it some more and decided it would be wrong for me to stay away, whoever did this would have won. Fear will not rule my life and I will be there to cheer my hubby and friends on in Chicago and all his other races. good for you! I couldn't agree more! Good luck to your hubby in Chicago! I'm a 3 month old runner and had been talking with both my parents about Boston just this past Saturday and then Monday morning on my way to work. My mother is nervous but my dad said, "You're not going to let this stop you, are you?" Nope. It actually never even occurred to me to stop. Running makes me strong, both physically as well as (and maybe most importantly, mentally). Like you, the bombings make me want to run even more! My Layla and I ran/walked 4.09 miles tonight for Boston...and we'll keep on keeping on. I've had a few people ask me if this makes me change my mind about running or participating in races and my response has been a very strong no. Like you said, if anything it makes me want to run harder, faster, and many more miles. I walked 2.62 miles tonight in one of my favorite race shirts. Knowing that the running community is so strong makes me even more proud to be a part of it. I went for a run Monday evening after watching the coverage for hours. I thought of the marathon, the runners, spectators, all the injured and dead. It was very cathartic for me. I have a half marathon coming up next week, and I will be keeping the Boston runners on my mind and in my heart. I love how the running community has rallied around and that no one is spreading fear and hate. I agree with you... The human spirit will not be conquered by madness and terror. Thanks for this, Lea. I've really been struggling with Boston all week...for some reason it has hit me harder than tragedies usually do. 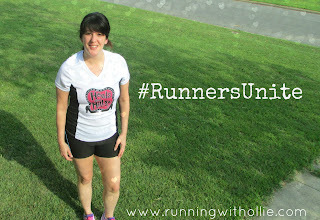 I asked myself why, and the answer popped into my head - "Because I'm a runner too." (That's the first time I've ever referred to myself as a runner. I only started running less than a year ago.) My first reaction was to go run for Boston - it was the only appropriate thing I could think to do. But I've been slacking lately - so I've been too tired, too busy, overslept, etc to do it yet this week. Thanks for giving me the much needed kick in the pants.